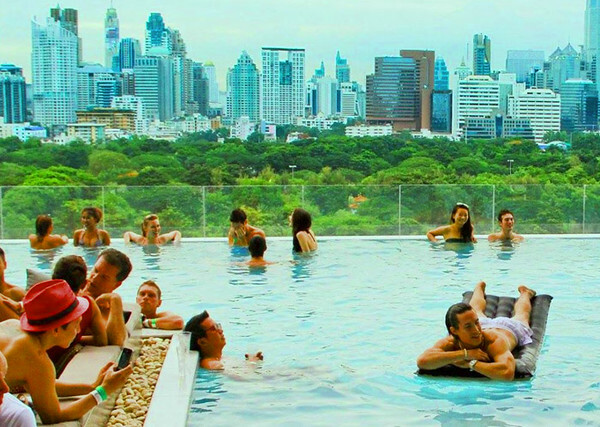 Dream Bangkok blends the drama of the exotic East with the whimsy of the West. The “Dream Sequence” design creates a mind-bending, avant-garde level of surrealism to the world of accommodation and entertainment. Dream Bangkok is a fabulous boutique property that offers guests a thoroughly modern fusion of Western and Eastern styles. Located in the heart of Sukhumvit (soi 15), Bangkok's pulse for fashion, entertainment and business.